Through these demands for development, the children develop brain power and physical/psychological abilities. 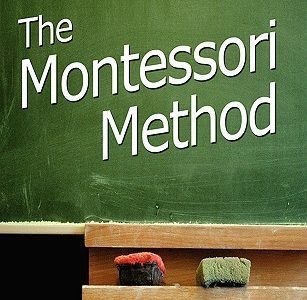 This Montessori method of educating is created to take advantage of the children’s aspiration to learn and the unique ability to develop their talents. Children also require adults to expose them to the potentials of their lives; however, the children also would have to decide their response to all the potentials. Children are supposed to be appreciated as individuals that are different from each other and also as children, not adults. Kids possess the intellectual capability and an uncommon susceptibility to absorb and learn from their surroundings which are unlike those of the adult both in skill and quality. The main years of a child development are the first six years of life when unconscious learning is slowly brought to the conscious level. Pupils have a deep affection and desire for purposeful work. They work, for the interest of an activity itself, although much less than an adult for the completion of a task. It’s this action that empowers them to achieve their most important goal: the development of their individual selves – their physical, mental and emotional abilities.